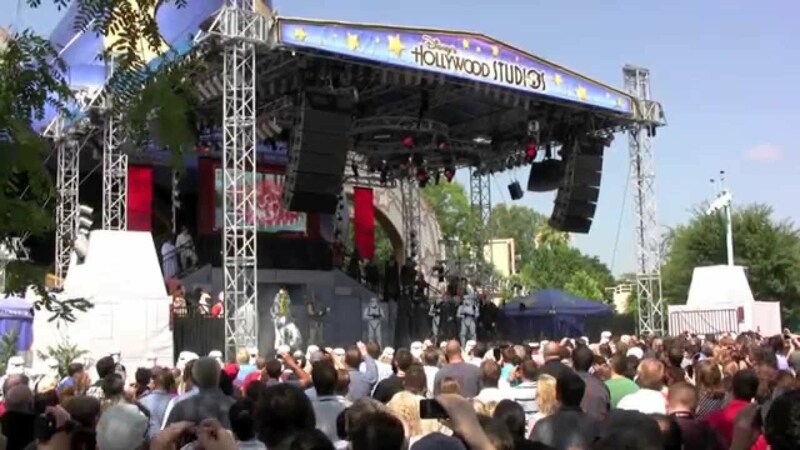 Nov 12, 2015 in "Star Tours - The Adventures Continue"
The new Star Tours sequence inspired by the upcoming Star Wars: The Force Awakens is expected to soft open on November 16 2015 at Disney's Hollywood Studios. During the first few months, every ride will feature the new sequence, but later it will join the list of possible sequences selected randomly during each ride. As with all soft openings, it may be cancelled or stopped at anytime. The official opening for the new sequence is on December 1 2015. 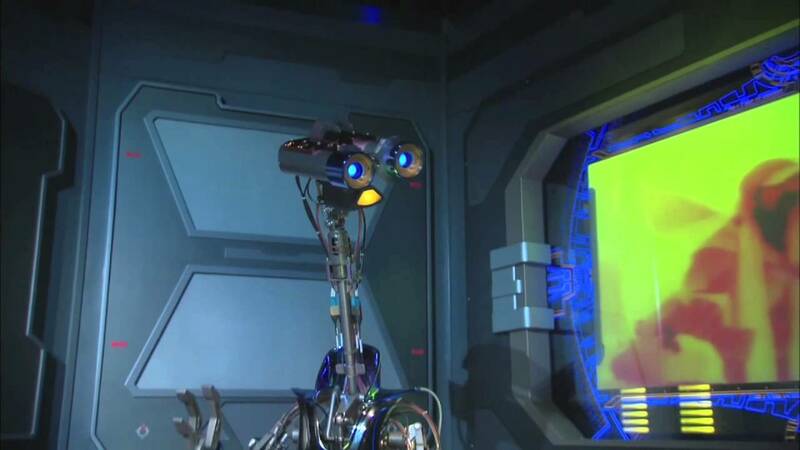 Check out the video below for a sneak peek preview of the new Star Tours: The Adventures Continue sequence. More from "Star Tours - The Adventures Continue"